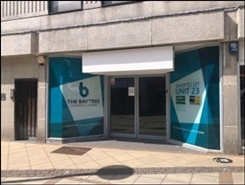 The property is available by way of an assignment of the existing lease expiring 18th April 2023, subject to an upward only rent review in April 2018. 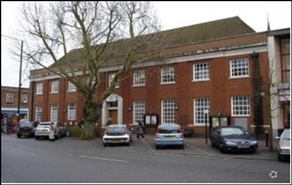 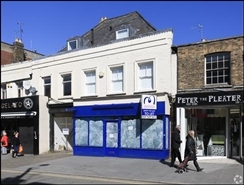 New Effective fully repairing & Insuring lease for a term to be agreed, subject to 5 yearly upwards only rent reviews. 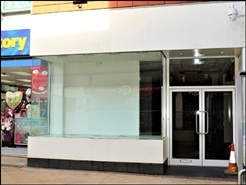 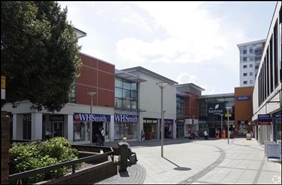 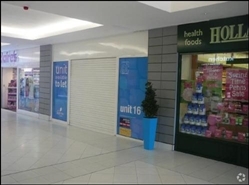 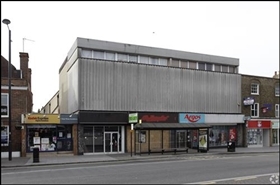 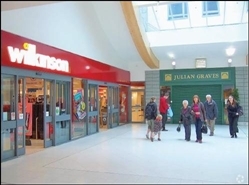 The space comprises 156 sq m.
The available space comprises ground floor retail accommodation. 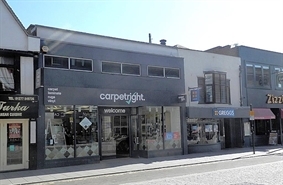 A new FRI lease is available on terms to be negotiated. 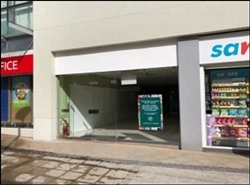 The space comprises 76 sq m.
The space comprises 147 sq m.
The available space comprises ground and first floor retail accommodation. 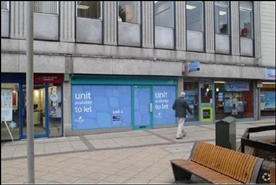 Available on a new FRI lease for terms to be agreed, subject to an upward only rent review in year five. 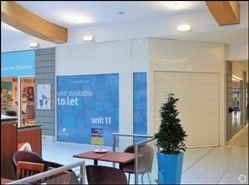 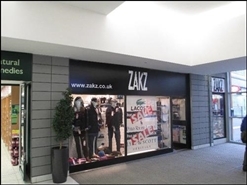 The available space comprises ground floor retail accommodation within Unit 26. 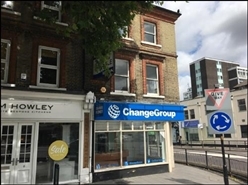 A new lease is available by way of a new effectively full repairing and insuring lease for a term to be agreed, subject to 5 yearly upward only rent reviews. 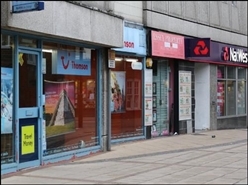 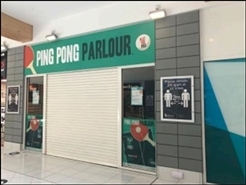 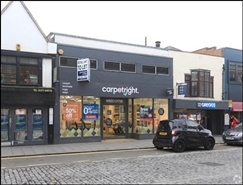 The available space is comprised of retail accommodation totalling 940 sq ft. A new lease is available on terms to be agreed.